A tree falling is not an act of God… or is it? If your tree falls on to a neighbour’s fence, their insurance company is usually responsible for the damages. That is because the basic rule usually applied is that the insurance policy of the damaged party pays for the loss. But if your neighbour’s tree is blown down in a storm and lands on your fence, is the damage covered by your neighbour’s insurance policy or your own? If the storm is considered an act of God, then your insurance company should pay. But then there is the question of whether the owner of the tree should have been aware of some pre-existing condition of the tree or its branches. The law will not hold you liable for damage caused by an act of God, but nor does it excuse negligence. 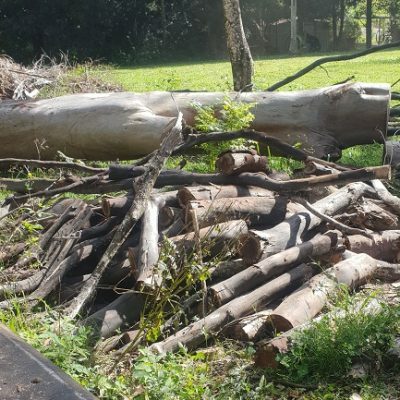 Or if the tree fell on your fence when your neighbour was trying to cut it down without professional help, the damage would certainly be their responsibility. 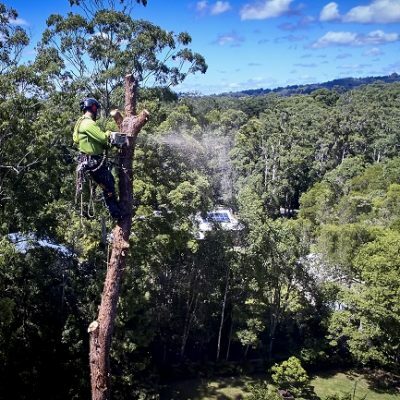 A professional arborist is able to analyze a tree to see if it needs any special treatment, pruning or removal and, although that may seem to be an unnecessary expense, it is much cheaper than paying for a neighbour’s fence. There are many ways in which an arborist can be useful. Call in Arborclimb Sunshine Coast and you’ll see. 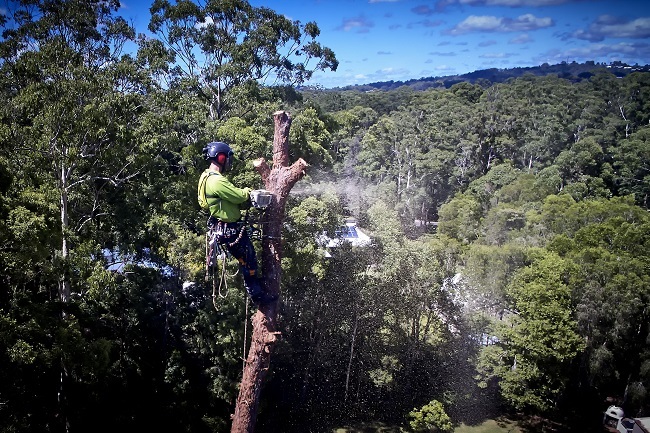 We can provide all tree services, and have done so for over 20 years. We try to act before there’s an accident or an incident too. 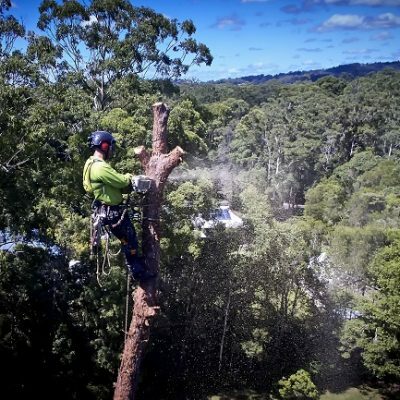 Our experienced, professional arborists trim and prune trees — and remove them and their stumps too before they become dangerous — and we lop and mulch and maintain your garden in the hope of avoiding serious, expensive problems. 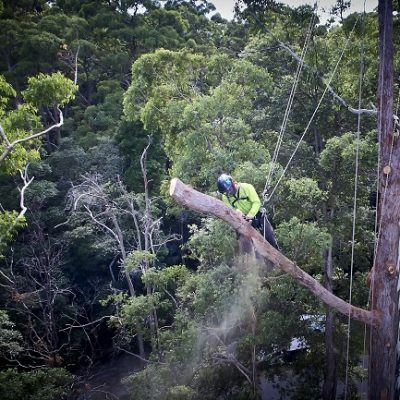 Best of all, if and when disaster strikes Arborclimb Sunshine Coast have a 24-hour emergency call out service. So, you see, you can really rely on Arborclimb whatever the weather — we are friends in need!